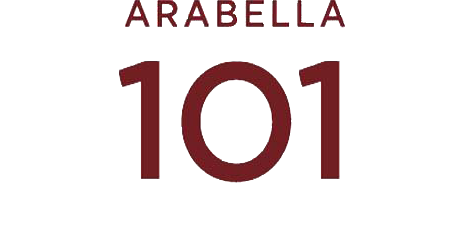 Arabella 101 was designed to complement today's modern lifestyle. Our rooms are planned to help you feel comfortable. 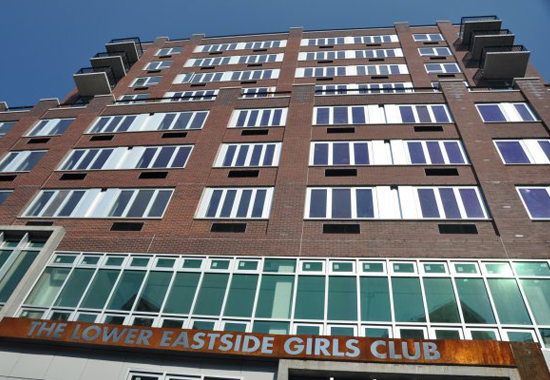 Arabella 101 is a 78 unit building which is expected to receive LEED certification. 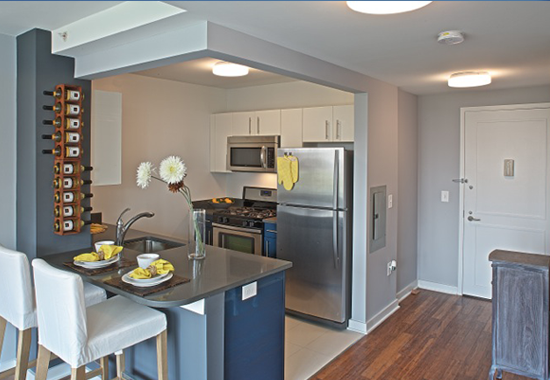 The building combines comfort and modern style, providing a place its residents are proud to call home. 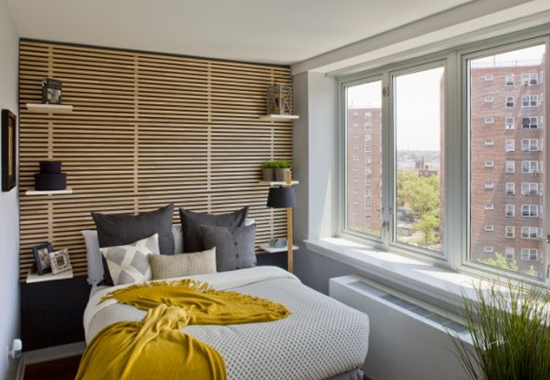 Apartments are furnished with bamboo flooring, stainless steel appliances, and Caesarstone countertops. 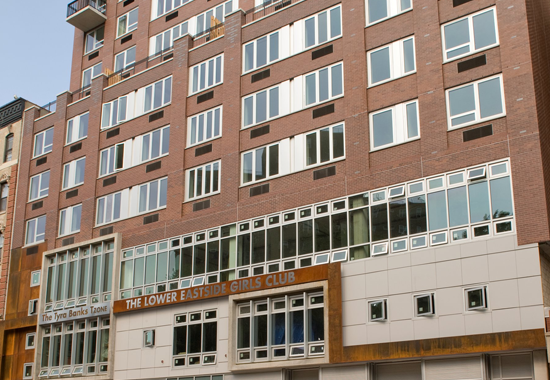 Amenities include a landscaped roof deck, a gym, a game room, and bike storage.